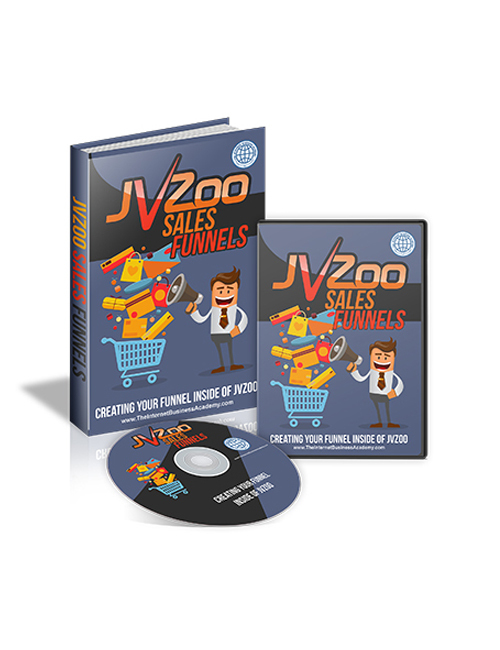 JVzoo Sales Funnels is the expert video download tutorial that shows you how to zone in on and setup an effective and efficient sales funnel that will boost conversions and increase your profits. Inside you will become an expert on setting up strategic one-timer offers and understanding how to up-sell and down-sell with fast results. Everyone seems to want it faster these days and this video tool supports that notion and makes certain you understand and take action with the useful proven sales funnel tools that are going to drive more qualified people to your pages and increase the dollars in your chosen top niche income streams. Not too many online business owners are going to complain about making more money! This expert tool gives you the easy to understand instant information you need to succeed in sales online and that’s why it’s so valuable in the cutting edge highly competitive online business scene. JVzoo Sales Funnels delivers the knowledge you need to win in any top niche online business and it will happen quickly.